The Best Buddies are Your Buddies! 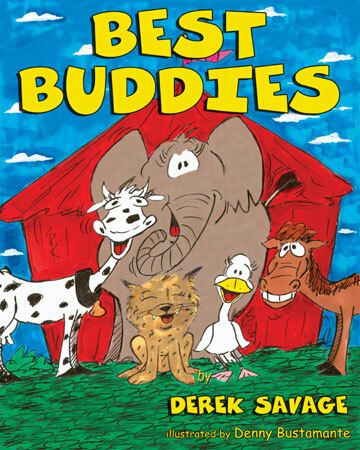 The "Best Buddies", Crissy the Bobcat, Debbie Duck, Else Elephant, Spotty the Cow, and Henry Horse have a great time when they go to the circus. 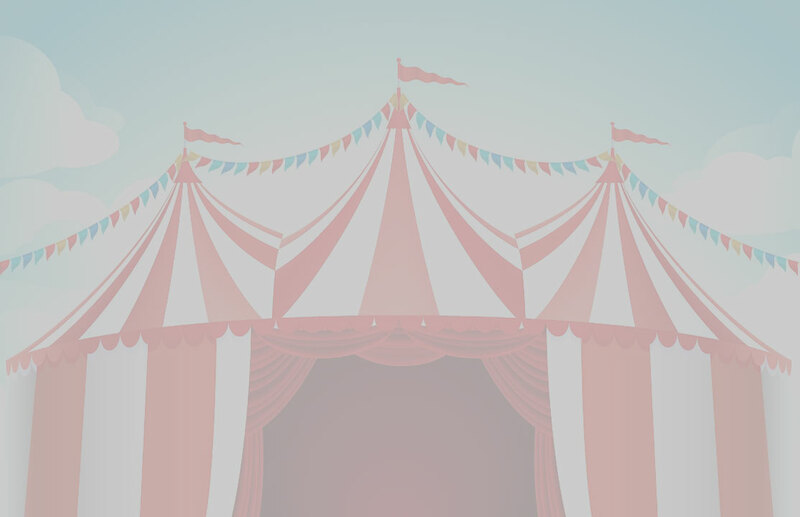 Then they become the main act of the show and everyone has fun! and they Love to Have Fun!